Do you really know about the electric winch of the off-road vehicle? (1) The electric disk obtains power from the car battery to drive the motor, and then the motor drives the drum to rotate. The drum drives the driving shaft, and the driving shaft drives the planetary gear to generate a strong torque. The torque is then transmitted back to the drum and the drum drives the winch. There is a clutch between the motor and the reducer that can be switched by a handle. The brake unit is inside the drum and the drum is automatically locked when the cable is tightened. (2) The power of the winch motor is very small, at most 3-4 kW, but it can be turned into a powerful force through the reducer. Most of the winches use planetary gears as the reducer. The advantage is that the smaller the volume and the smaller the reduction ratio, the more the contact points of the gears and the longer the service life. 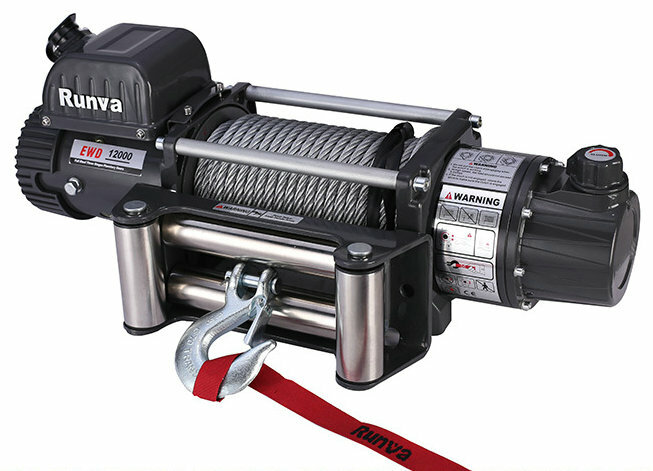 Winch is usually installed in a narrow space, the smaller the lighter the better. Planetary gears can meet this requirement while producing a large reduction ratio. (3)The pulling force of the winch is directly related to the length of the winch. When the winch is pulled, the force is the largest, and after each turn of the winch, the pulling force is reduced. The longer the sling is pulled, the weaker the pull. In practice, some auxiliary items are essential for safe and smooth use of the winch, such as gloves to protect the hands. In addition, if the winch is to be fixed to a tree, a strap, a U-shaped lifting lug and a tight pulley are required. Understand the working principle of the electric winch in order to better select the appropriate winch. 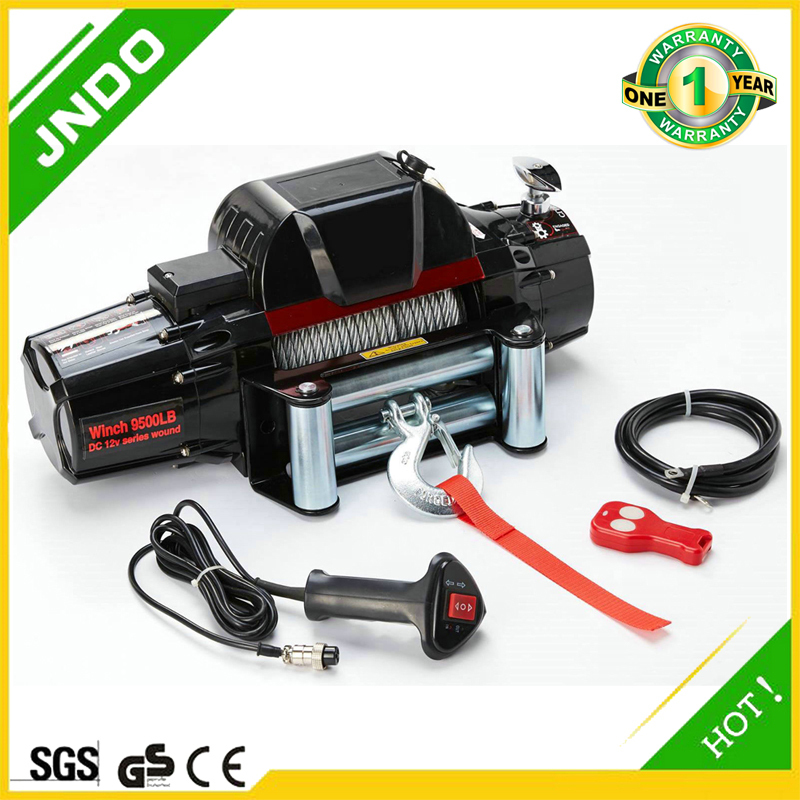 Our company has a variety of models of various types of electric winch, which can be viewed on the website. © 2017 electric winch. All Rights Reserved.